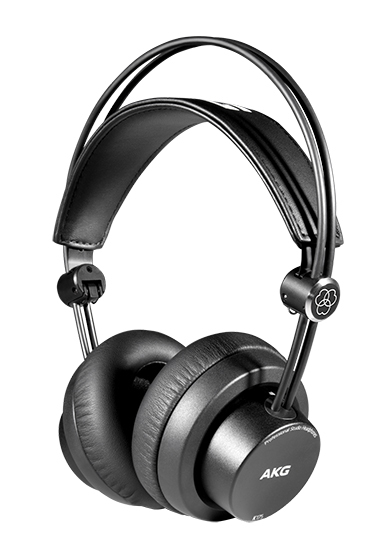 HARMAN Professional Solutions today introduced the AKG foldable studio headphones line, offering professional sound quality to musicians and audio professionals on the go. 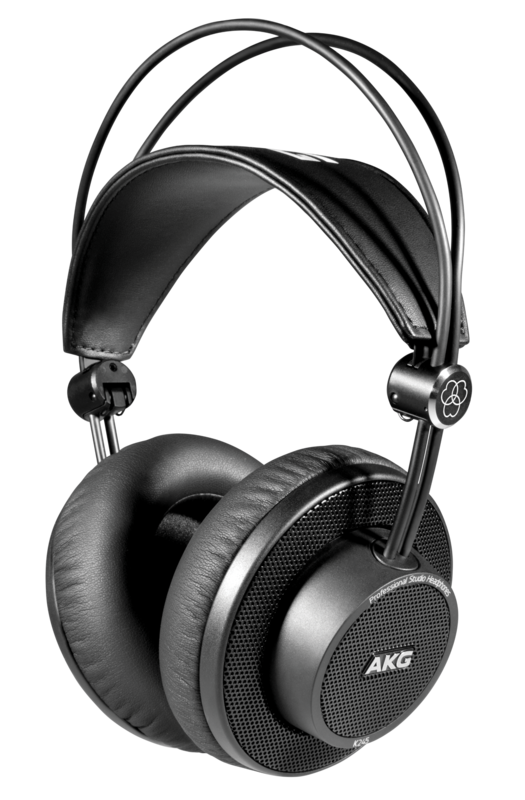 Designed for content creators who need superb accuracy at an accessible price point, K275, K245, and K175 headphones combine legendary AKG audio performance with extremely robust build quality and superior comfort for long listening sessions. 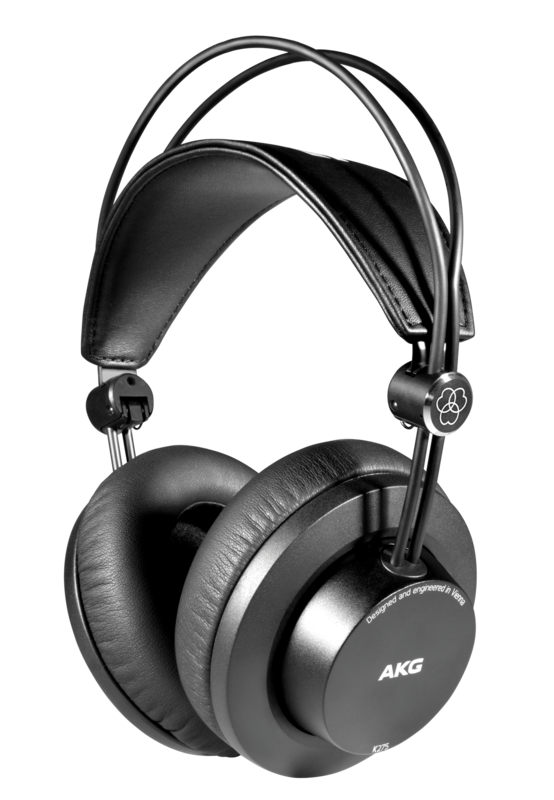 K275, K245, and K175 deliver unmatched sound quality thanks to a refined design that is based on decades of AKG research and development. The K275 and K245 models feature largest-in-class 50mm transducers that provide greater low-frequency extension and detailed bass reproduction. K175 utilises an on-ear design with 40mm transducers. All three headphone models offer best-in-class frequency response for unrivalled clarity and detail, making it easier to create mixes that translate well across different playback systems. And with best-in-class sensitivity and low impedance, the headphones deliver maximum output before distortion, even when playing music from lower-powered mobile devices. 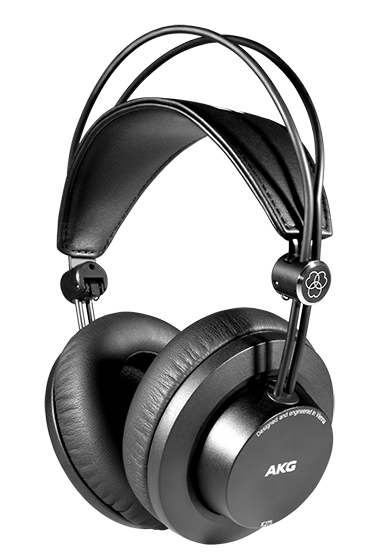 AKG K275, K245, and K175 are the first headphones in their class to offer a foldable design and self-adjusting headband. The foldable design allows the headphones to fit into smaller spaces such as travel bags, while also protecting the structural parts from damage. The self-adjusting headband and floating ear cups increase comfort by ensuring the headphones fit correctly with every use. Slow retention foam ear pads provide a comfortable, secure fit that ensures optimal bass extension and prevents sound from leaking out into the surrounding environment. 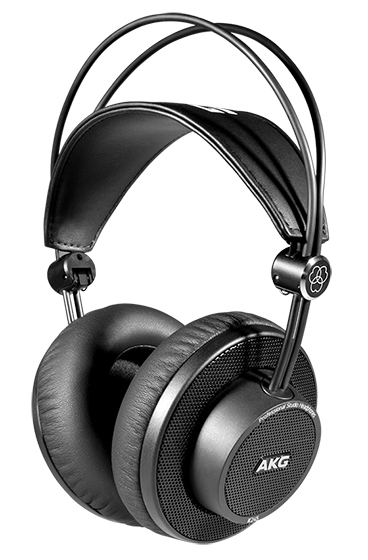 AKG K275 and K175 feature a closed-back design for live recording and monitoring, while K245 features a semi-open design that is well-suited for editing and mixing. 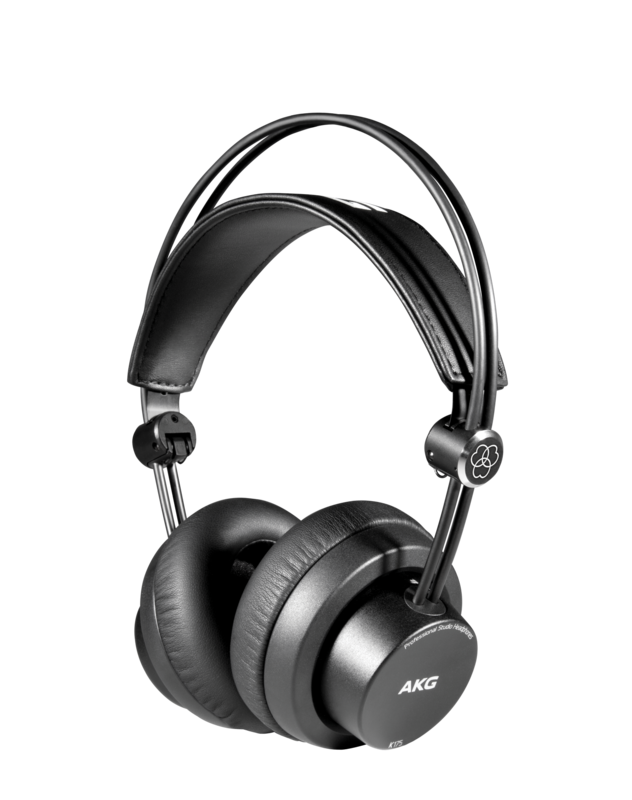 The AKG foldable studio headphones line is expected to be available in June 2017 with pricing to be confirmed at time of writing.